Let's get real. 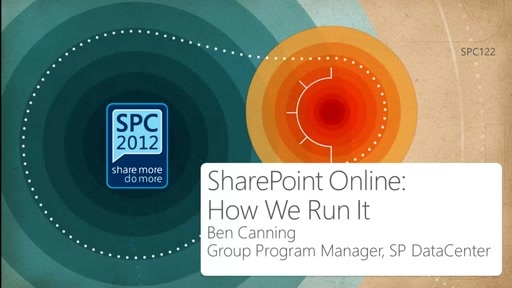 You've heard about SharePoint Online and you're intrigued. But you want to know if you can really trust these guys with the lifeblood of your business. Do they really know what they're doing? 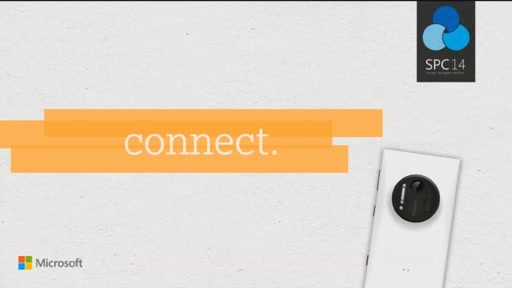 Can they keep your corporate data secure and deliver reliable service? 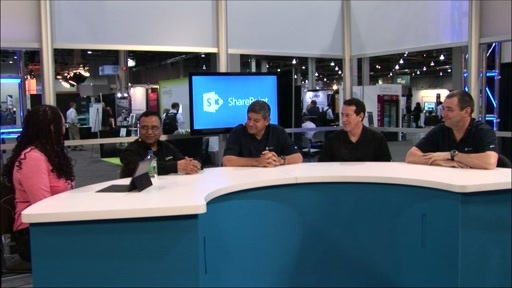 And what cool things have they learned and built over the past year that can help me run my own SharePoint service?_x000D_ _x000D_ If you're curious about the answers to these questions, this is the session for you. Join Ben Canning, â€˜head of plumbingâ€™ for SharePoint Online, as he takes you on a behind the scenes and completely transparent tour of the SharePoint Online Infrastructure. What we've learned in the past year and what we've built to run the largest SharePoint installation in the world. And we'll have a few feature announcements thrown in as well. See you there!